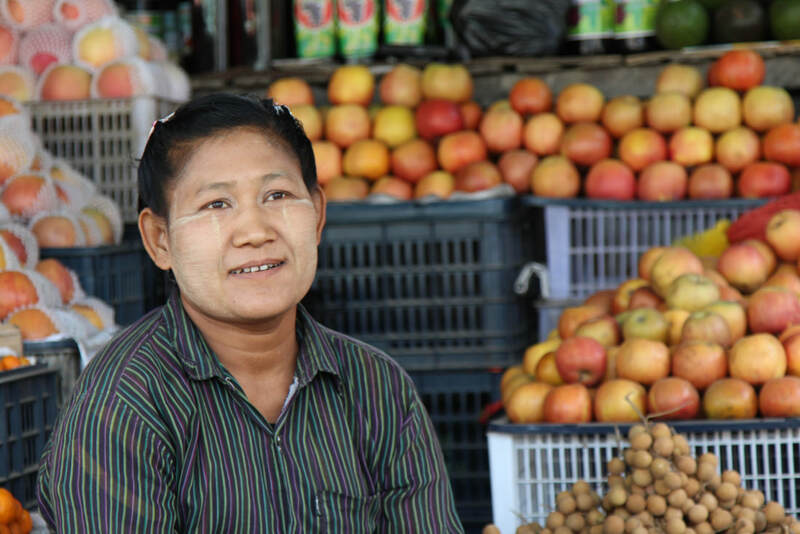 Cing Lam Vung has been running a vegetable stall in Kalaymyo, Myanmar for over 10 years but, for much of this time, has struggled to make a profit. Despite the difficulties in managing a perishable product in a tropical climate Cing has become an expert at minimising waste. 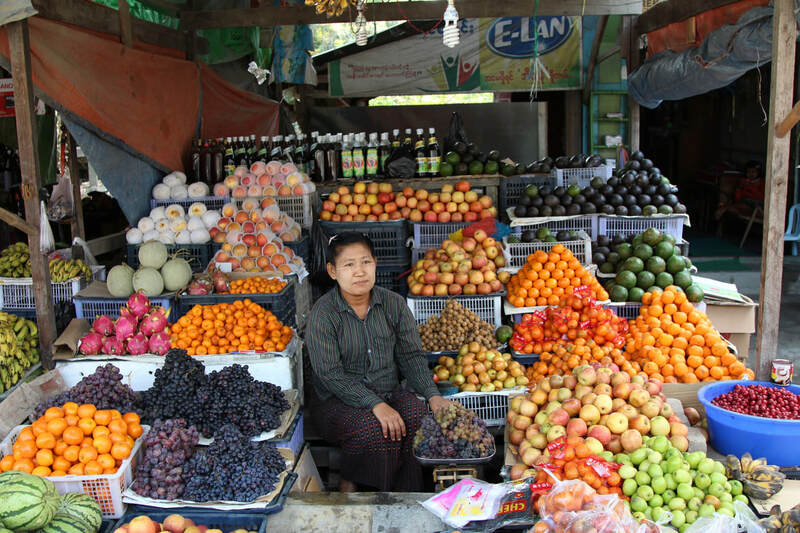 However, because she has to buy the majority of her stock on credit from wholesale suppliers outside Kalaymyo, her profit margins are slim. to submit to onerous credit terms. Cing and her husband, a rickshaw driver, have three school-aged children. She says her immediate goal is keeping her kids in school with the aim of one day putting them through tertiary education.